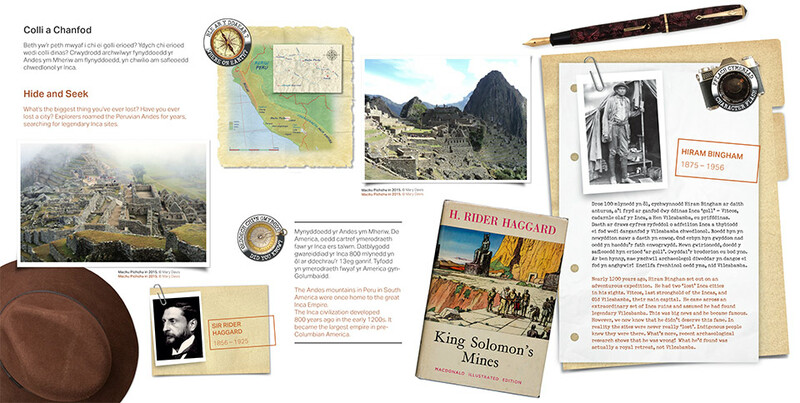 The ‘Treasures: Adventures in Archaeology’ exhibition drew content from around the world to present ancient artefacts and stories of famous explorers. 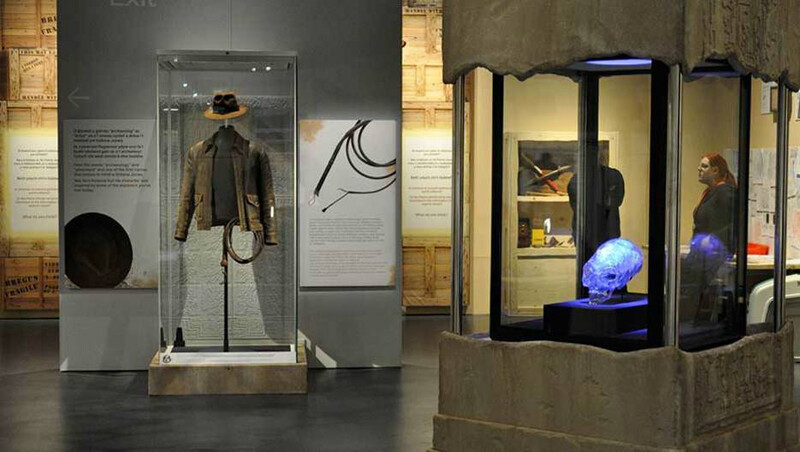 The exhibition recreated iconic elements from key countries, visitors were guided through historic finds, truths and myths, as well as discovering more about some of the explorers responsible. 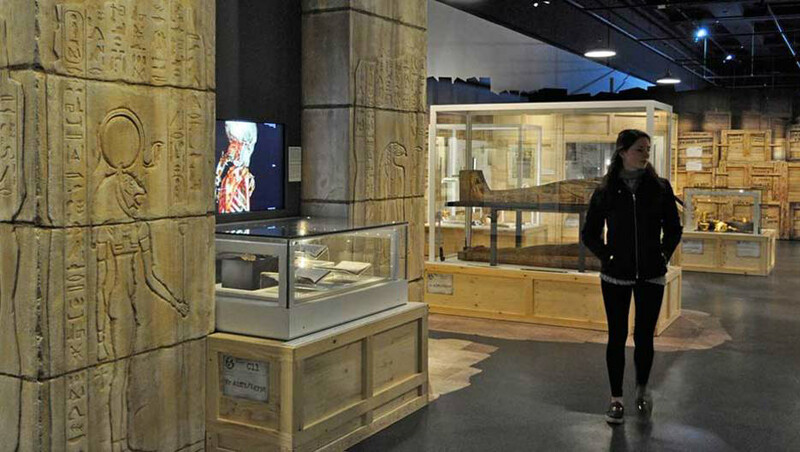 Three-metre-high replicas of Egyptian hieroglyphic sunk reliefs and Welsh mountain crags were sculpted around priceless artefacts in their display cases, giving the exhibition a stunning visual impact. 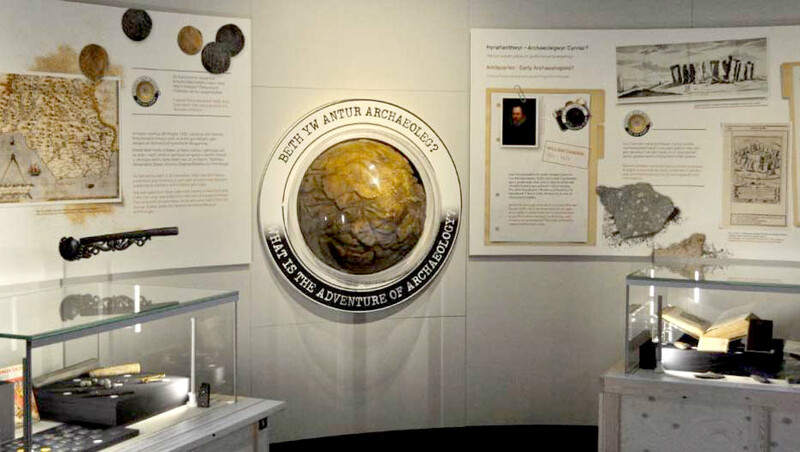 The bilingual information boards were designed in a playful manner to compliment the exhibition and engage visitors in the stories behind the objects on show.